Dr Matt is a Lockyer Valley local and grew up on a farm in Tenthill. He is passionate about caring for the elderly and farmers. 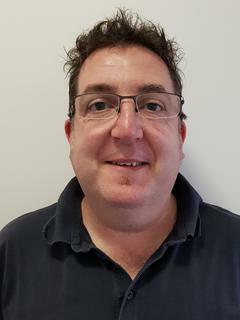 Being an avid cricket and footy fan (having played every code of sport), Dr Matt also assists in correct sporting technique and rehabilitation. As a fan not only of running but also biomechanics, Dr Matt established the Plainland Pacers running club. Dr Matt adjusts animals at numerous dog shows, campdrafts and polocrosse. 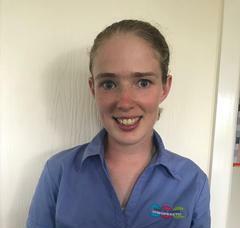 Dr Sharith enjoys looking after people and animals of all ages and descriptions from 2-days-old to 92-years-old. She has a special focus on nutrition, core strength and rehabilitation, particularly post-pregnancy. Dr Sharith also teaches Core Restore Classes (a combination of Yoga, Pilates and rehabilitation exercises) at the clinic with great success. Dr Sharith currently has 2 Core Restore DVDs available with more to come this year! Dr Sharith also adjusts dogs, cats, horses and even guinea pigs and chickens. Dr Rachel joined us from Sydney and is passionate about helping everyone get the bounce back in their step. Dr Rachel is a keen netballer and a talented cook. She has a special interest in paediatrics, in particular babies with plagiocephaly, colic and reflux. Children of all ages love her gentle adjusting! Mark Parfitt is a UK trained Osteopath and Naturopath, graduating at the British College of Osteopathic Medicine (BCOM) in London. He is a fully qualified and registered Osteopath. Prior to studying Osteopathy, Mark served in the British Army as a Musician with the Grenadier Guards Band and as an Army Medic. On leaving the forces, Mark studied as a Massage Therapist, working with Olympic and British masters swimmers and marathon runners. After graduating from BCOM, Mark worked in clinics within the NHS in London before moving to the north of England where he worked with rugby players, swimmers and soccer teams. It was during this time that Mark worked in research for Patients with Chronic Fatigue Syndrome. Before moving to Australia, Mark worked in New Zealand, first in Dundein and then Christchurch where he worked alongside Phychotherapists, helping patients suffering from both physical and mental strains from the earthquakes. Mark works with Clients from all aspects of life, whether it is postural strains from office work, strains from heavy duty manual work to elderly mobility or physical fatigue. 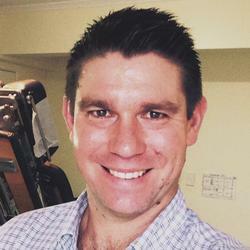 More recently Mark is a clinic supervisor of Osteopathic Studies at the Southern Cross University on the Gold Coast. Away from Osteopathy, Mark enjoys music (performing and writing), walking and golf. 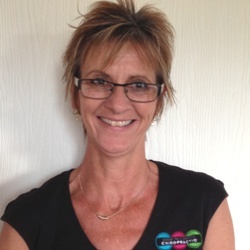 Nina has almost 20 years of experience in Sports Massage and stretching. Nina is always eager to learn more about the human body in order to help her clients. While her massages may not be for the faint-hearted, she does have a lot of elderly clients. Nina also gives a great lymphatic drainage massage and has a strong sense of family. 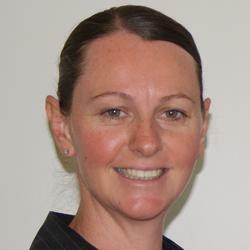 Zoe has over 10 years' experience in Remedial Massage Therapy. 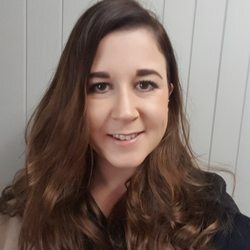 Zoe has been working alongside Acupuncturists, Naturopaths & Chiropractors in the last 4 years and has experience working with sporting teams also. Zoe has a love for all types of massage treatments and enjoys helping her clients in many ways with their health & wellness, which is her passion. 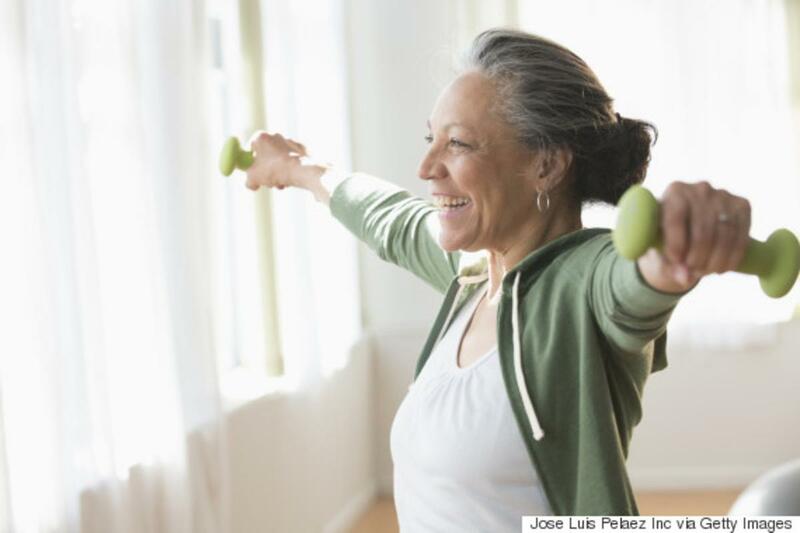 Ask her about diet/gut health, stretching, exercise, recommendations in other therapies, supplements, treatment plans & rest. 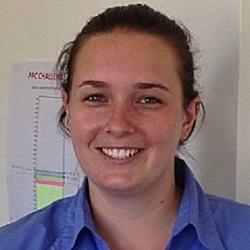 Jordie moved to the Lockyer Valley as a teenager and loves the relaxed atmosphere of country life. 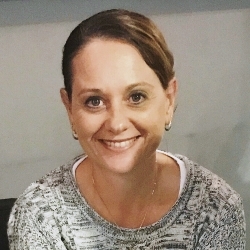 She has recently completed her studies in a Bachelor of Health Science - Myotherapy at Endeavor College in Brisbane. She joins C2C with something different in the field of manual therapy focusing on the treatment and management of musculo-skeletal and nerve pain. 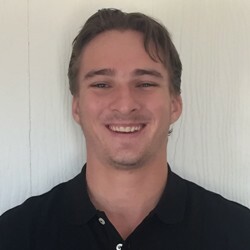 Outside of work, Jordie is a passionate Learn to Swim Instructor, loves to spend time riding dirt bikes and relaxing with family and animals at home. She is a cat lover at heart and does not mind time in the kitchen cooking up a storm. Mitchell is qualified remedial massage therapist who enjoys treating clients who experience muscular pain and discomfort. 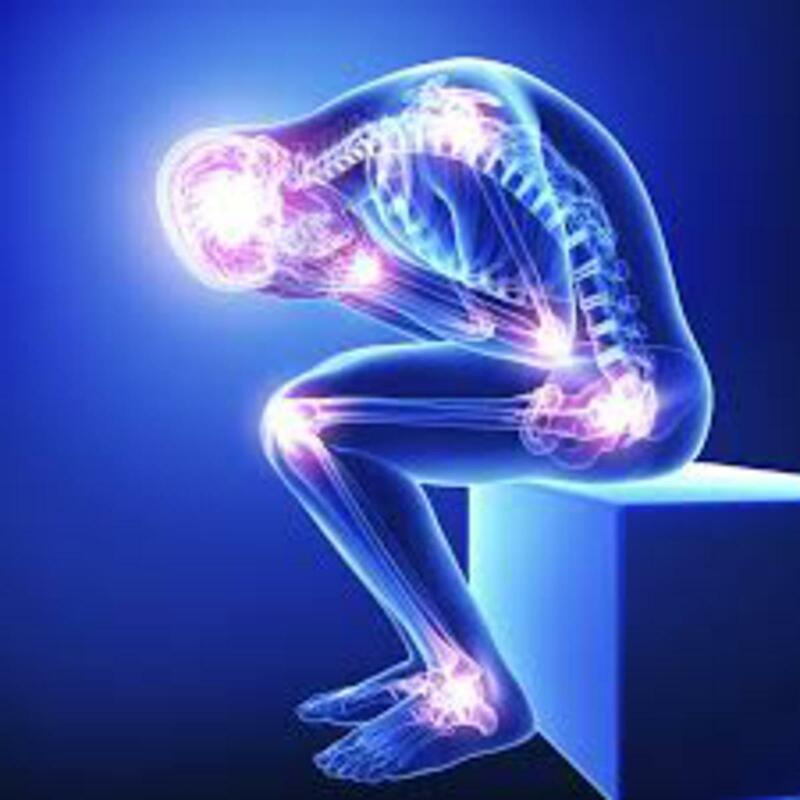 Whether this be pain from an injury or pain resulting from postural imbalances and issues. Mitch is also a qualified personal trainer and enjoys training clients to reach their fitness and health goals. When not working Mitch plays soccer in Toowoomba and stays active by working out most days in the gym. He also enjoys reading, watching movies and relaxing on weekends with friends. Mel has returned to C2C after an absence of 3 years because as she says "I love it here and missed the people and the friendships I had made." 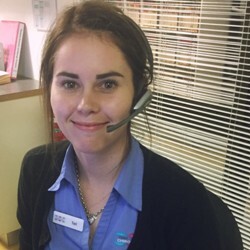 After a too long absence spent growing her family's own business in the Lockyer Valley, Mel is back in a big way, putting the lessons learned from her own business to good use here at the clinic - wooing customers and team members alike with her customer focused can-do attitude. We asked Mel what she gets up to when not at work: "I have two very active teenagers and enjoy watching them playing and/or refereeing soccer, I love to find a quiet time to read, I love fishing and enjoying quality time with my family. Rosie's cheerful smile will always greet you warmly when you walk into the clinic. Her nurturing, motherly nature makes her the perfect person for our team in addition to her many years working in customer service. Rosie loves to set herself challenges so you'll often see her pounding the pavement with the Plainland Pacers or contorting herself during Core Restore Classes. As you walk into our clinic on a Monday, Tuesday or Wednesday you will find Tori waiting to greet you with a warm smile. 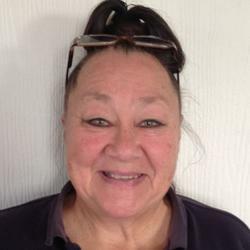 She is always happy to help you with just about anything - whether it's making an appointment, billing or even if you're just after a heat pack or a coffee while you are waiting to see a practitioner. Tori has been with the clinic, as a chiropractic assistant for nearly a year now and she is winning over hearts with her second to none customer service skills. When she's not working, Tori likes to spend time with her friends and be social. She's also a lover of animals and hopes to one day own a place big enough to accommodate all the animals that her heart desires. Regulars to C2C will know that Joelene looks after all things administrative - from banking to business tracking and payroll. Joelene does all the back-end stuff that makes the rest of us look good, in her discreet and unassuming way. We couldn't do what we do without her. When Joelene is not at work she enjoys spending time with family, catching up with friends for smoko and enjoying her favourite hobby - Millinery. What is a milliner I hear you say - "a person who designs, makes, or sells hats." Don't hesitate to ask Joelene to show you her latest hat designs next time you drop by the clinic. 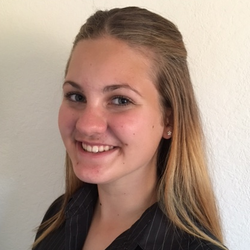 Olivia is our Junior Chiropractic Assistant who has been with the clinic for a number of years now. Her willingness to learn and her warming personality is a wonderful addition to the Team. Olivia is always willing to make your visit as pleasant as can be with her warm smile and happy disposition. Olivia has just recently completed a Cert III in Beauty Services which is one of her passions. When Olivia isn't at C2C she is providing beauty services in her own business, spending time with her family, socialising with friends and shopping. Chiropractors are fully licensed health professionals, governed by registration boards in every state in Australia. They are the only health professionals who are specifically trained and qualified to locate and correct spinal subluxations. 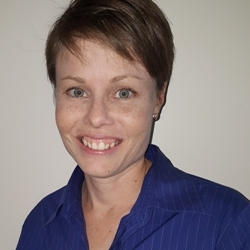 As chiropractors, Dr Matthew Sippel, Dr Sharith Sippel and Dr Rachel McKinnon are fully equipped with a comprehensive knowledge of the function and dysfunction of the body. As health care professionals, chiropractors are experts in knowing when the person will benefit from specialised chiropractic care and when referral to another health provider would be more beneficial for the patient.